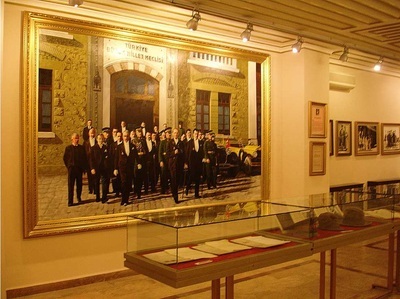 The unique production of Turkish people, reflecting their history, courage, war period, fighting spirit, a touching scene, journey to the past, fabled Samsun Gazi Museum is a hotel called as Mantika Palas built by famous architect Jean lonnis Mantika in 1902. 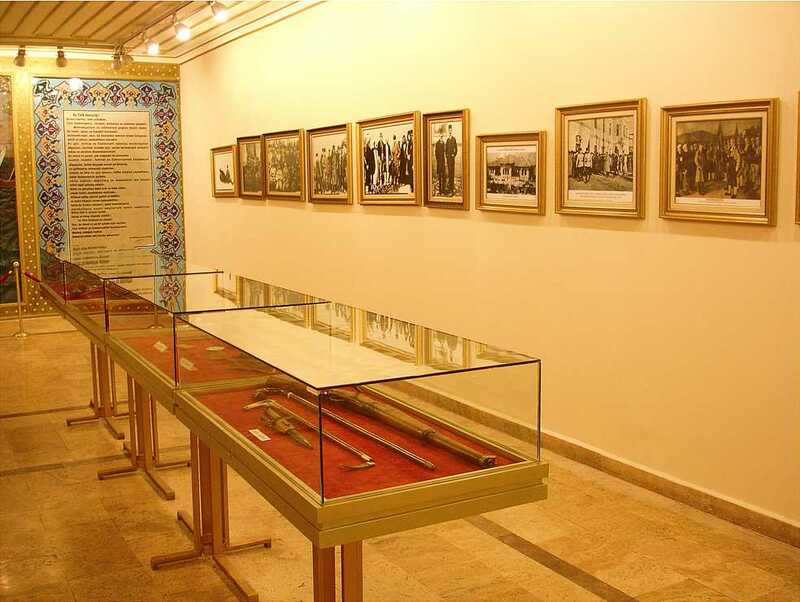 It is well known that one of the most iconic figures of the early 20th century, Mustafa Kemal Ataturk, the leader who was reborn from the ashes of the Ottoman Empire to establish Turkey as a sovereign republic, had stayed this glorious museum for a week. Also Gazi Museum is located at Kale district in the centre of Samsun. When it is looked at the history of the great masterpiece, this museum has been used as different aims. 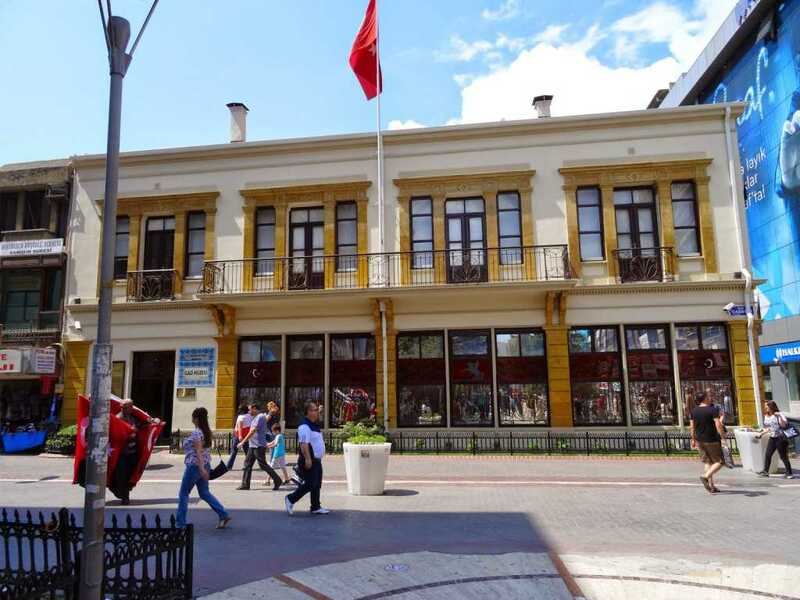 At the beginning, it is a hotel given as a gift to Ataturk. Whenever he come Samsun, he absolutely stays the fascinating place. In fact, this fabulous, breath-taking structure inspires him; the first decisions about the war, the community and the situation of the government were emphasized there which shows us how valuable location, this hotel was within those times. Additionally, after the Proclamation of the Republic between 1928 and 1930, great leader visit the hotel. 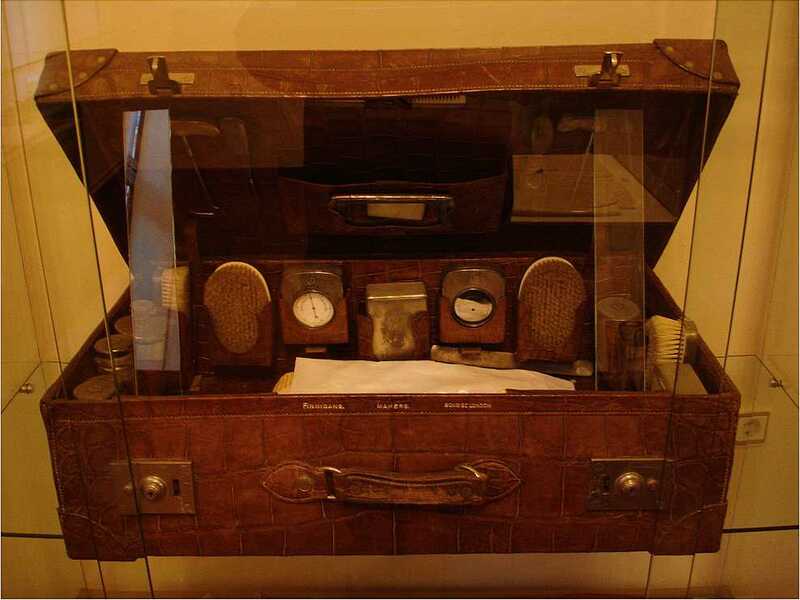 When Ataturk died in 1938, it was given to his dear sister Makbule Hanım to process it. Afterwards, this important building hosted to the members of Republican People's Party; many ideologies, notions, situations of the statue were discussed by the noble, prominent, scholar and intellectual persons here. In 5 October 1940, this multifunctional building was turned into a museum by Samsun Metropolitan Municipality and it was open to the public. 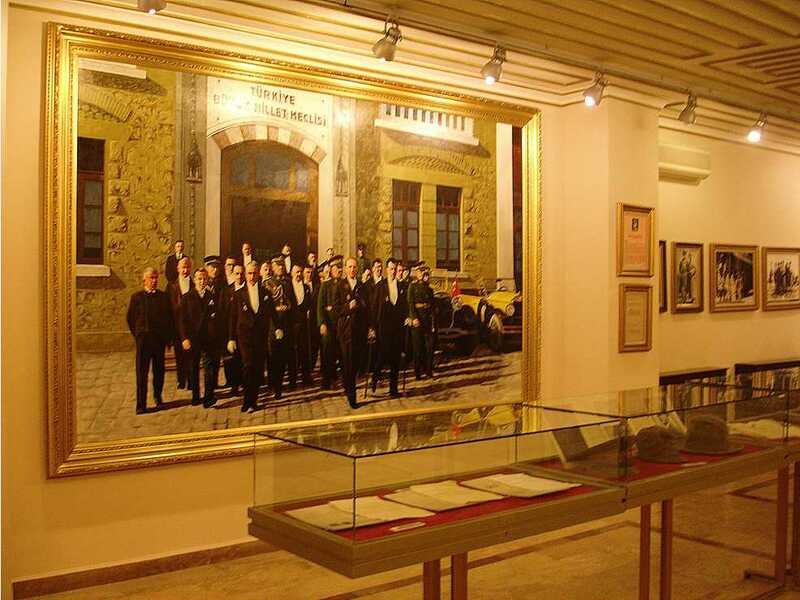 Within that period, while the first floor of the hotel was used as Ataturk Public Library, later Samsun Room Theatre and the second floor was served as a museum. In 1985, it was registered as the Real Cultural Estate by High Commission. Later, in 1995 it was transferred to the Ministry of Culture. 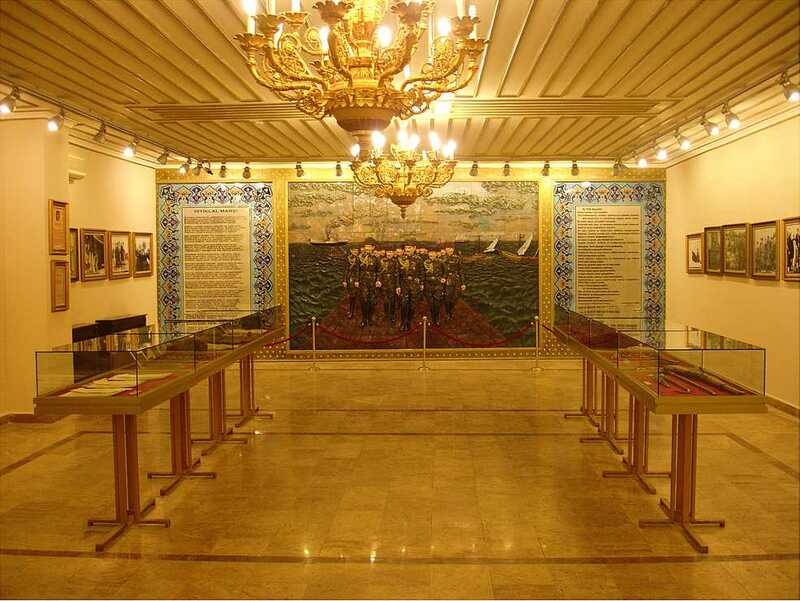 As a result of renovations conducted by Ministry of Culture, it was reopened to the visitors in 1998. But it was not again absolutely served as a museum because the first storey was used as a Conference Hall. 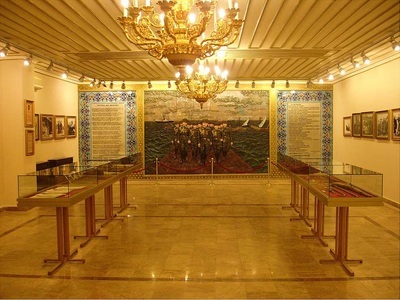 In 2006, the unique historical pieces in Samsun Ataturk Museum were sent to here and it is open to public. 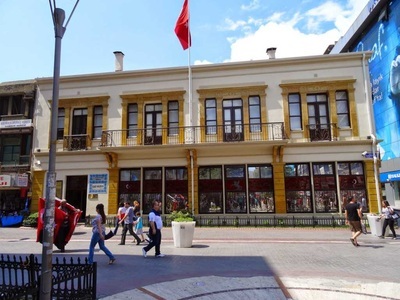 Samsun Gazi Museum covers the area of 509 m2, and it has 4 shops. The external walls of this building with two storeys were made of the brick masonry and the interior sections were decorated with plasterboard. 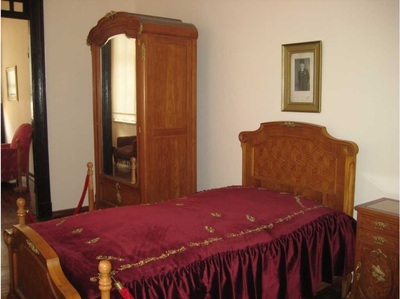 In addition to that, the rooms of the hotel and the kitchen were furnished with the special bedstead, the writing materials, table and the chairs came from the military hospital in order to comfortably spend the night for Ataturk and his wife Latife Hanım. 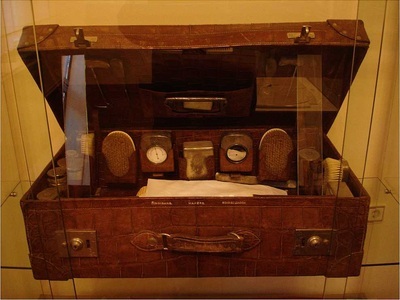 Today, this wonderful, historical and vital museum exhibits very significant pieces such as photographs, documents, bedroom concerning Ataturk, his study and conference room, a miniature of Bandırma Ferry, waxwork models representing the first assembly. Moreover, the internal parts of the museum were ornamented with the silver leaf court style chandeliers to illuminate here. The windows were also renovated, the new leaded windows were added which creates very incredible atmosphere for the visitors.